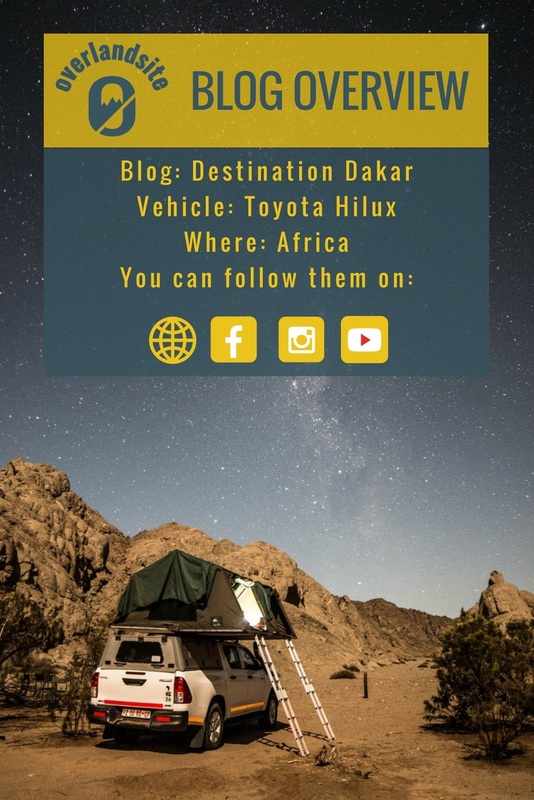 Summary: 4 guys, a rental Hilux and Africa. A great recipe for an epic adventure. 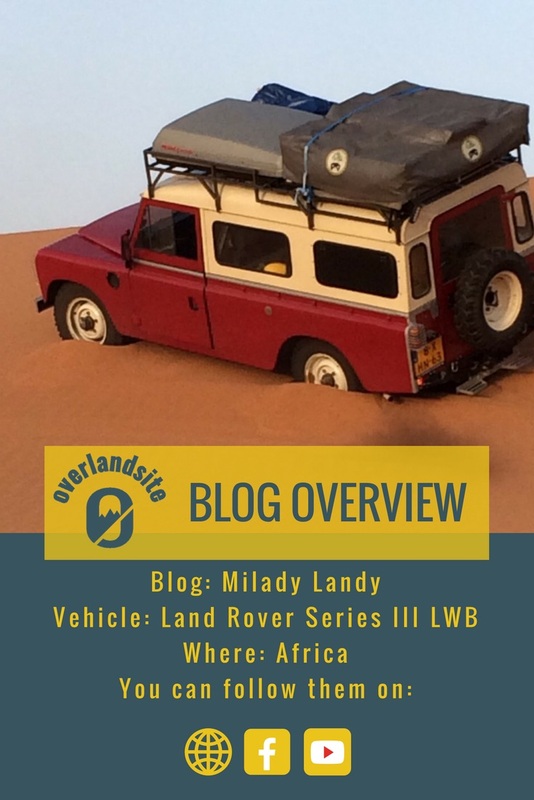 Four friends, Ned, James, Jack and Ben embarked on a trip through the western coast of Africa. It is not an easy terrain, nor easy border crossing. Tune in through the below link to see the latest turn of events! It may not actually be destination Dakar. Highlight: amazing photography - I am sure you will see some of their photos on one of the stock photo pages. Summary: It is a pleasure to watch Sonja's and Gert's videos. They have a down-to-Earth, laid back channel that is definitely on our recommended Youtube channels for you to follow. Click on the below link to see their extensive travel reports. 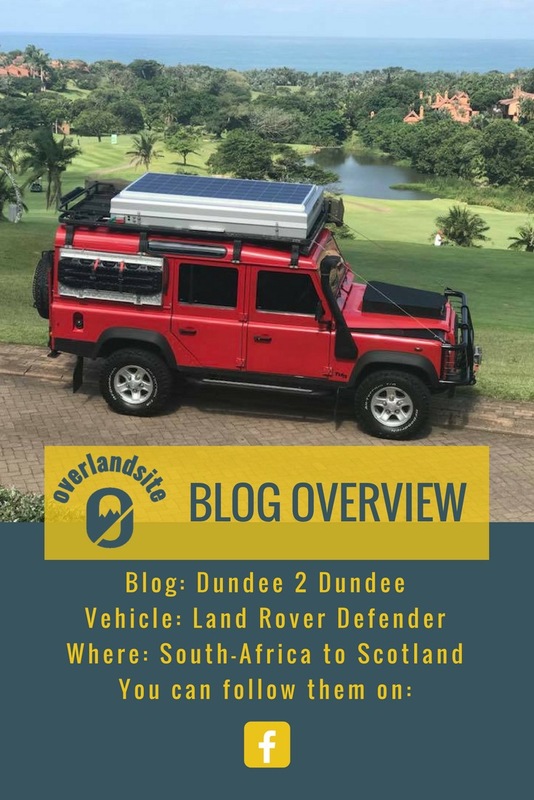 Highlight: they drive a very unique Defender Series III that is unfortunately rare to see today among overlanders.